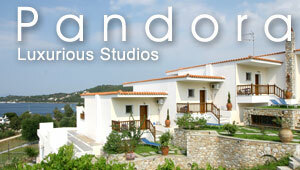 Discover 1 watersports in Vassilias Skiathos proposed by Greeka.com. Each one has a description, photos and sometimes links to its website. All requests send are sent directly to the owners.